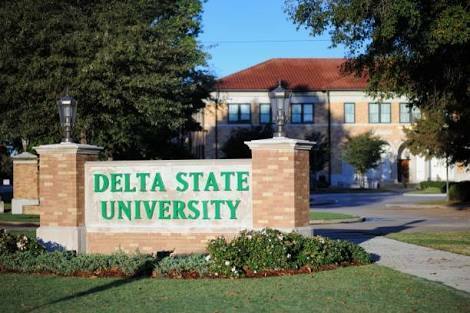 Three is tension at the main campus of Delta State University (DELSU), Abraka over the missing 300-level student of Mass Communication, Elozino Ogege, who left her current apartment in search of a new one since last Friday and has not been seen. Dean of Studentsâ€™ Affairs of DELSU, Prof. Augustus Atubi, who confirmed the development, said that the police were already working on the case. Public Relations Officer of the state police command, DSP Andrew Aniamaka who also confirmed the development said: â€œIt is a case of missing person. It is being investigated, but at the end of the day, we will communicate the outcome of our investigations. A close source to the missing person, who spoke on the condition of anonymity, said: â€œShe is planing to relocate from her current hostel to another, so went in search of an apartment. â€œBefore she left the house that morning, she had called her god-mother and told her she was going to look for an apartment. â€œAfter some few hours, the god-mother received a call through Elozinoâ€™s phone but it was a man that made the call and requested that the god-mother should pay a certain amount for the apartment so she was surprised because they never discussed anything about her(god-mother) paying for the apartment. â€œShe then requested that the phone be given to the owner (Elozino) but the man ended the call. â€œShe then called back but it was a woman that picked the call and again requested the phone be given to the owner, but the woman ended the call. A source close to the police in Abraka, told our correspondent that a security personnel has been arrested and transferred to the command headquarters in Asaba in connection with the missing student. â€œThey found the phone of the missing girl with the security man and so was arrested. He has been taken to the police headquarters in Asaba for further investigations,â€ the source said.